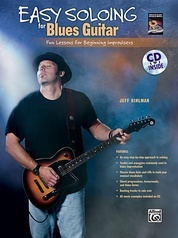 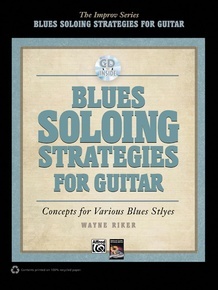 Blues Soloing Strategies for Guitar is a study of essential and innovative approaches to blues improvisation. 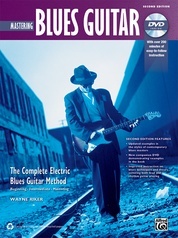 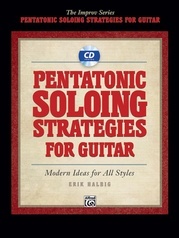 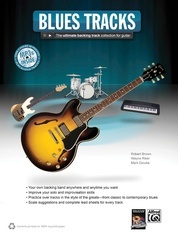 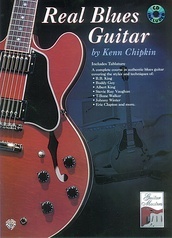 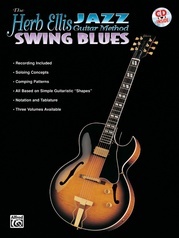 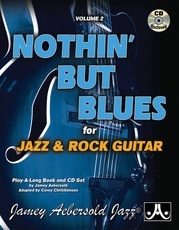 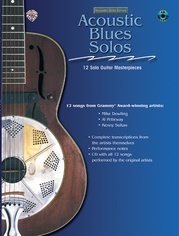 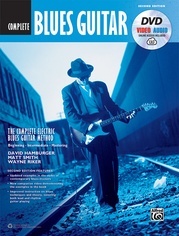 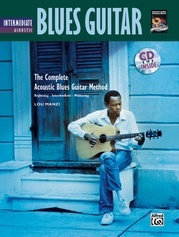 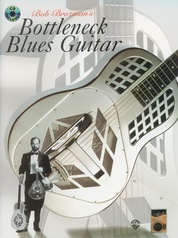 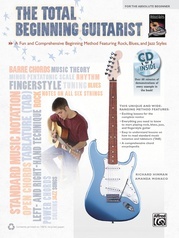 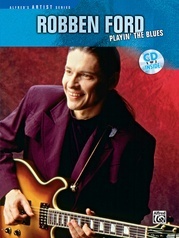 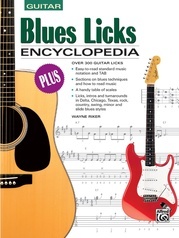 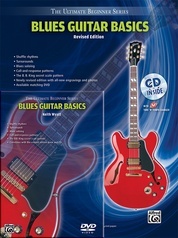 It features 16 full-length solos broken down and discussed in detail, covering everything from blues form to soloing structure and technique. 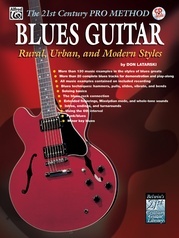 Many blues solo styles, including Chicago, Delta, rock, funk, jump, jazz, and minor, are analyzed rhythmically, harmonically, and emotionally to help you learn how to create your own strong musical statement. 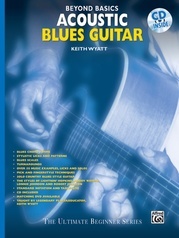 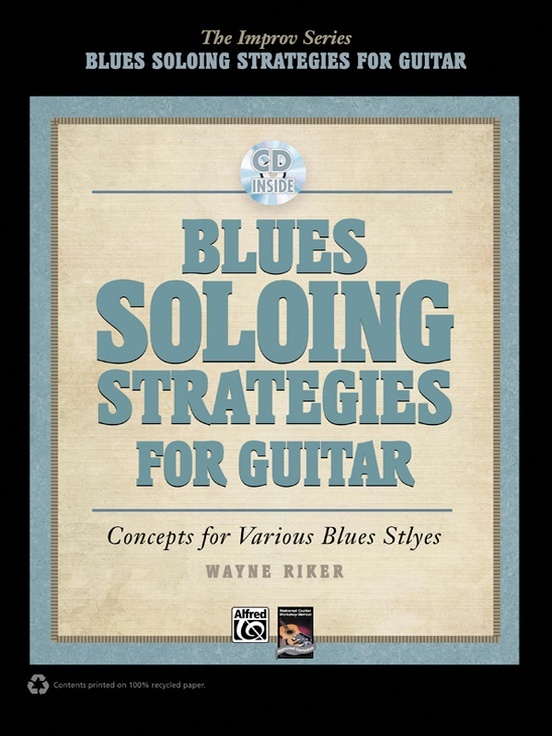 This book takes an intelligent and thorough approach to shed new light on blues guitar soloing and provides you with fresh strategies to apply to your own playing. 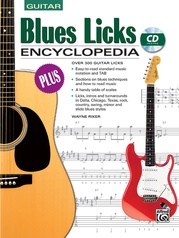 A CD demonstrating all the examples in the book and for playing along is included.